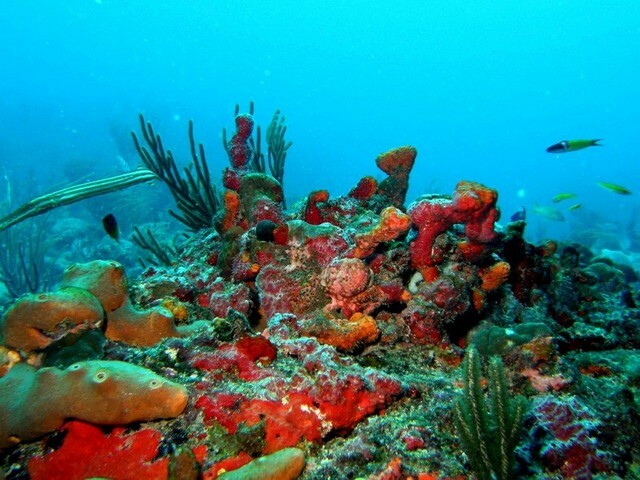 Whether you’re an experienced scuba diver or newly certified, the underwater world of St Maarten is guaranteed to amaze you. 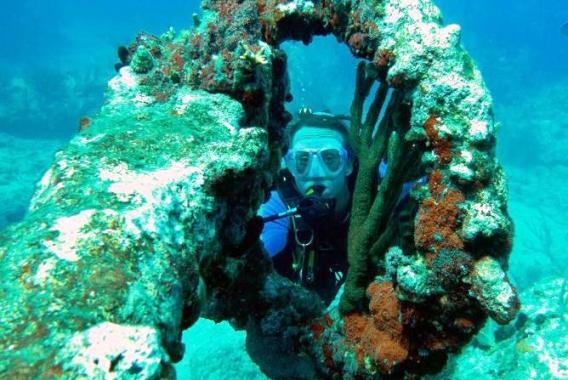 This Certified Two Tank Dive with Equipment excursion delivers you to a pristine coral reef system teeming with colorful coral and tropical marine life. 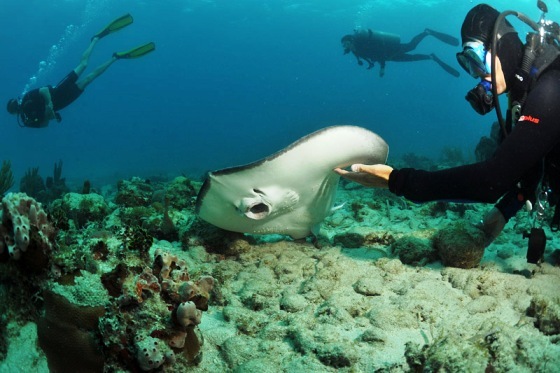 Once you arrive at the resort dive shop, checked-in, meet your certified dive master and suit up. 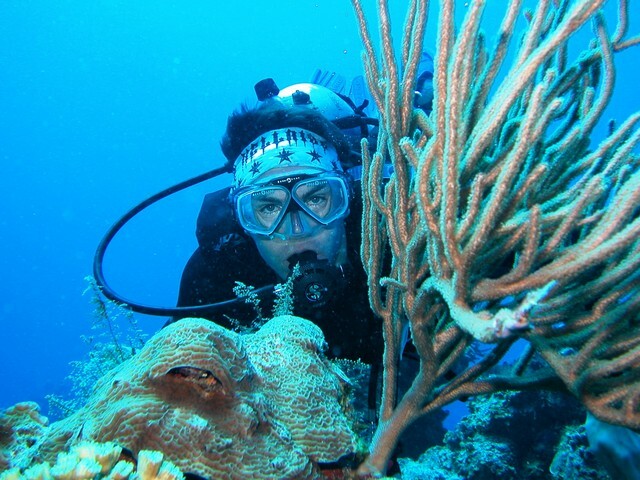 Your dive master will choose the best dive sites the morning of the dive based on the day’s weather and sea condition. 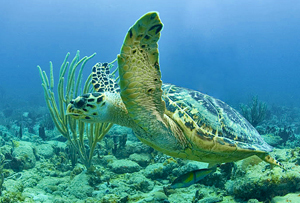 Moray eels, turtles and southern stingrays are common sightings. 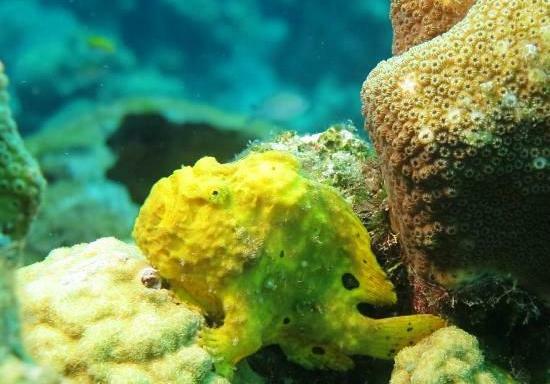 Frogfish and jawfish are a treat to find. The custom dive boat provides a comfortable ride with platforms providing giant stride entry and ladders allow easy exit from the water. After your Certified Two Tank Dive, you can use the pool and beach area for swimming. Beach chairs, food and beverage are available at own expense. •	Relax at the beach and pool until your ready to return to ship or resort. 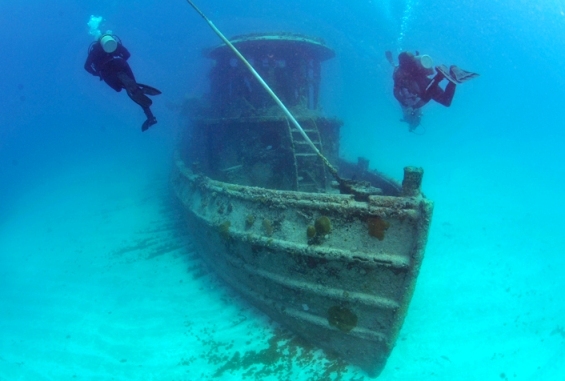 •	Minimum age to dive is 16 years old. 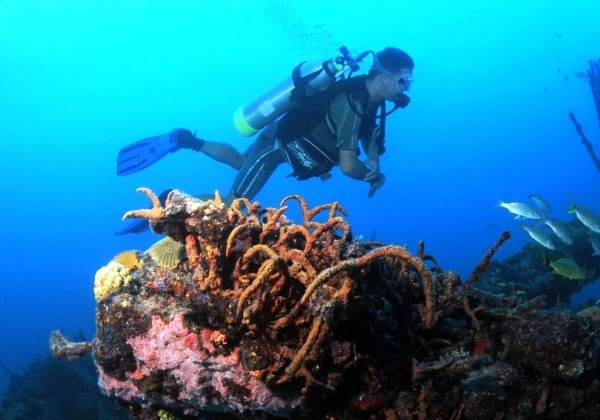 Divers under the age of 18 must be accompanied by an adult. 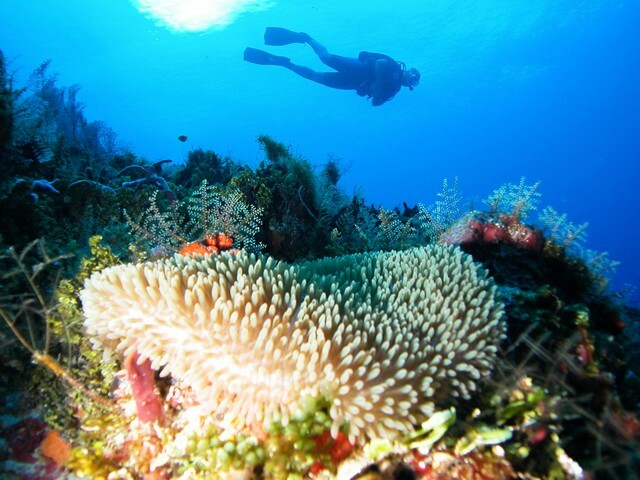 The adult does not need to dive and can hangout and use resort facilities during dive session. Dive instructors were professional and enternaing, they knew exactly where to go and even took our request. I had weighting issues and he was right there to add extra lbs. Will do again next time in st maartin.